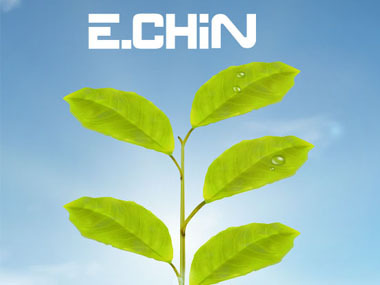 E-Chin Technology is a member of Chinee Instrument Co., Ltd. was established in 1990, a leading designer and manufacturer of a wide range of high efficiency drying equipments. 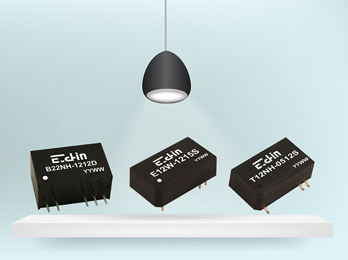 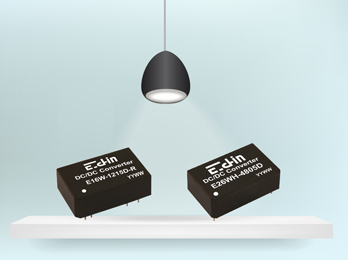 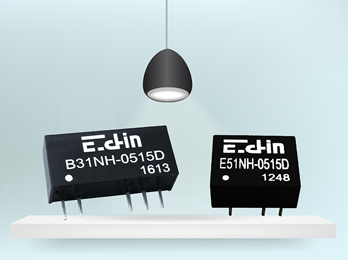 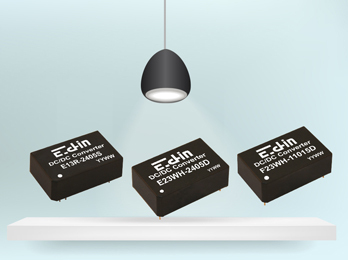 We, Echin focus on researching & developing 1~30W DC/DC converters in Taiwan. 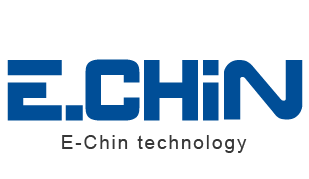 Our technician team has more than 18 years of experience in this field. 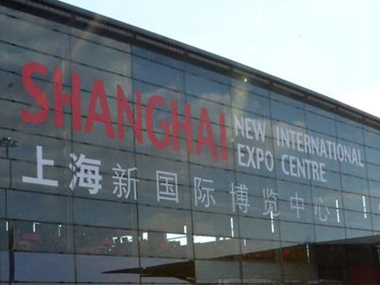 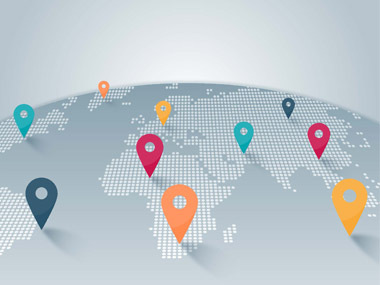 We can provide our customers specialized supports and custom suggestions, also excellent qualities and professional services.